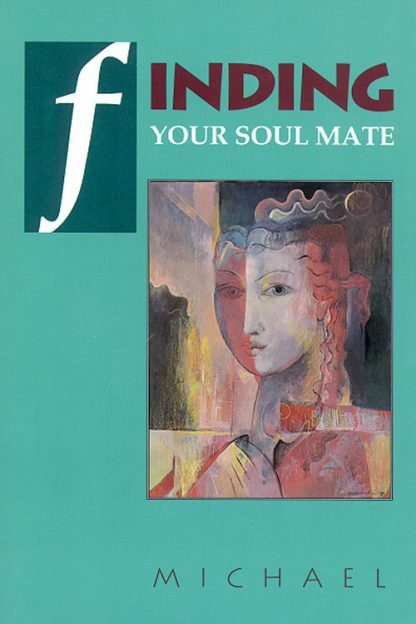 The author teaches the "how-to-do-it" manifestation technique outlined in this book so that you can bring your own special someone into your life! The method is simple and effective--you can bring that incredible "equal" or clear "mirror" of yourself into your physical reality in days, weeks, or a few months. You only need to know how to make it happen. Give the greatest gift of all - the gift of love!